Another episode of AKA’s ‘Life On The Road’ has dropped on the net. 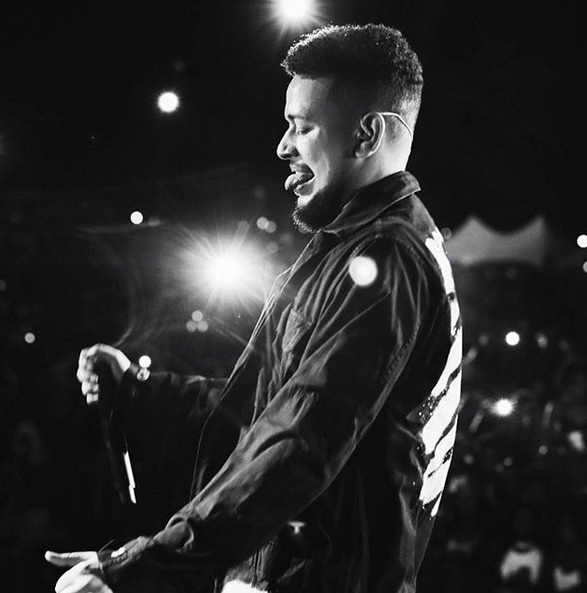 This BlaQ smith shot docu series gives you an exclusive view of AKA’s life as he concluded his 2017 with traveling, performing, making music & basically celebrating life. The episode comes soon after her dropped his smashing ‘Star Signs’ joint that had the whole game talking.